Eclectica Project | OK Listen! Eclectica is an Open Band Society of passionate individuals: initiated by the student community of the country. 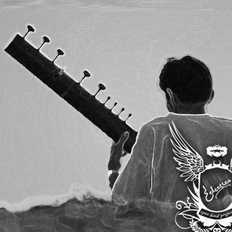 It celebrates the congregation of people, ideas and expression through music. It’s a process of learning in an open platform with exchange of ideas and genre and also about growing with music. 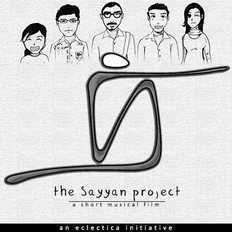 The theme and perspective plays the most important role in this part of journey with music for a cause. It’s an non - profit entity completely supported by the individuals involved in terms of financials and logistics.